With modern specifications and warranties available—and no upward chain to contend with—our new build properties are a hassle-free way to move into London. At LiFE, we specialise in luxury new build property and adjust our service to the unique needs of investors or homebuyers. By being able to offer everything from no-strings sales to ongoing property management, we can help you whether you’re looking to move in to, find tenants for or sell on your property. Alongside our 11 London offices and 170 strong team, we have partnered with a host of specialist companies in order to provide a complete, thorough service. 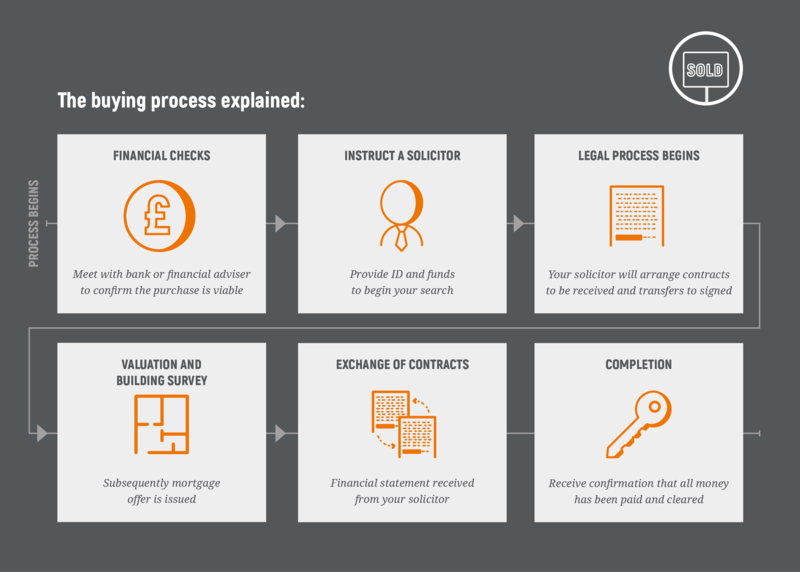 Our partners include foreign exchange, mortgage and conveyancing experts, and are all intended to save you time and money. If you are looking for a home or an excellent buy-to-let investment, we hold listings for new build property across London zones 1-6. Choose the best for your London new build. Choose LiFE. If you want to talk about new build property, call us on 020 8896 9990, send a message using the contact form or visit our Contact Us page for more details on each of our branches.